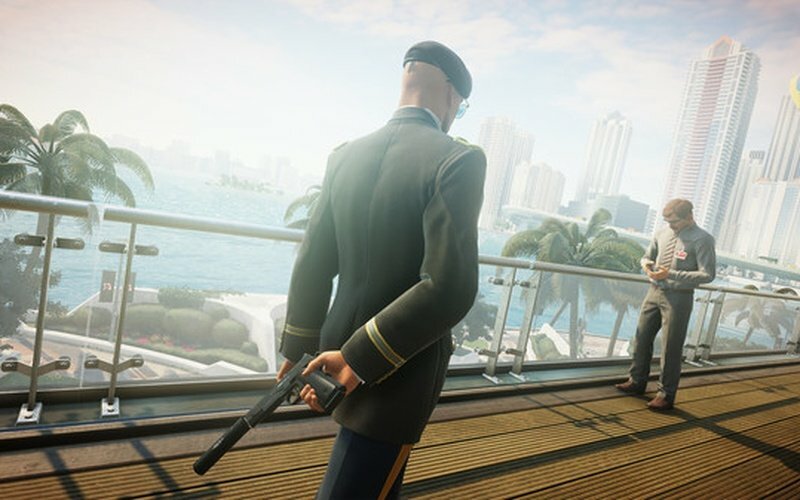 Purchasing HITMAN 2 Gold Edition gives you access to the ICA 19 Blackballer pistol, the Italian black leather briefcase, the game's first and second expansion, and early access to the main game. 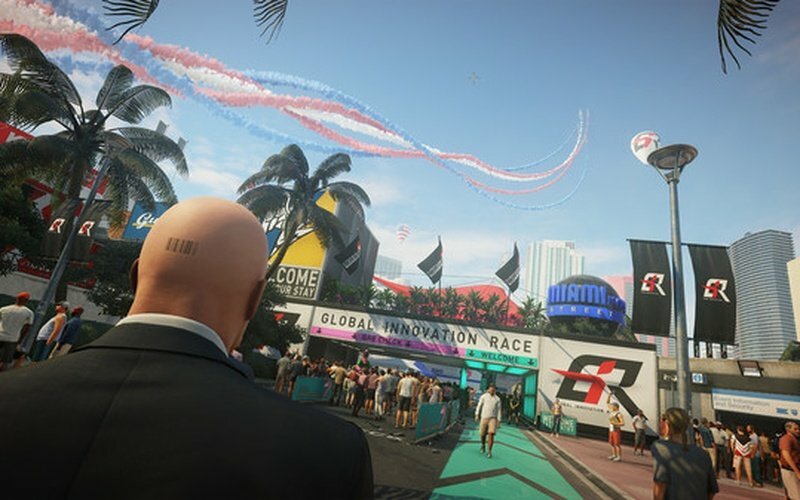 The killing machine known to us as Agent 47 is back once again in HITMAN 2. 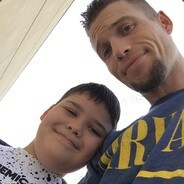 Visit all kinds of exotic sandbox locations and do your job the best way you can. 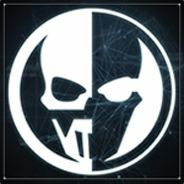 Doesn't matter if you like to get violent and loud or do your assassinating in silence, the game gives you immense freedom when it comes to tackling missions. 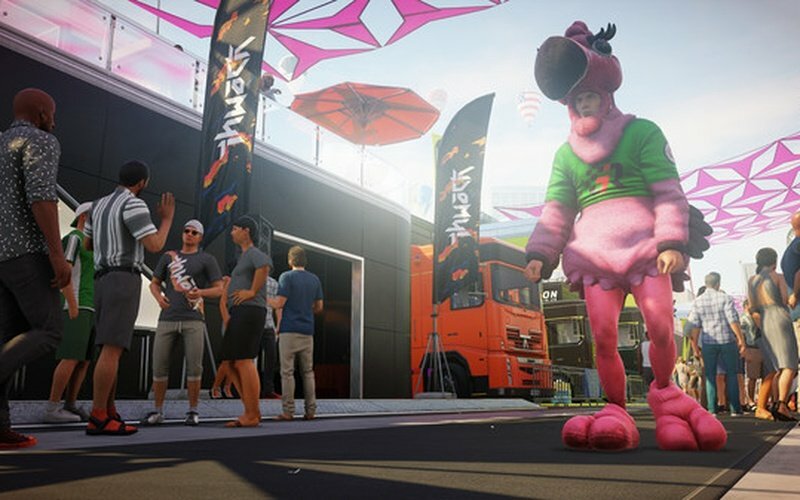 Every playstyle gets a pass, and creativity is your friend in HITMAN 2. Murder can be an art if you wish it to be, you just have to think of all the possibilities when taking on a job. 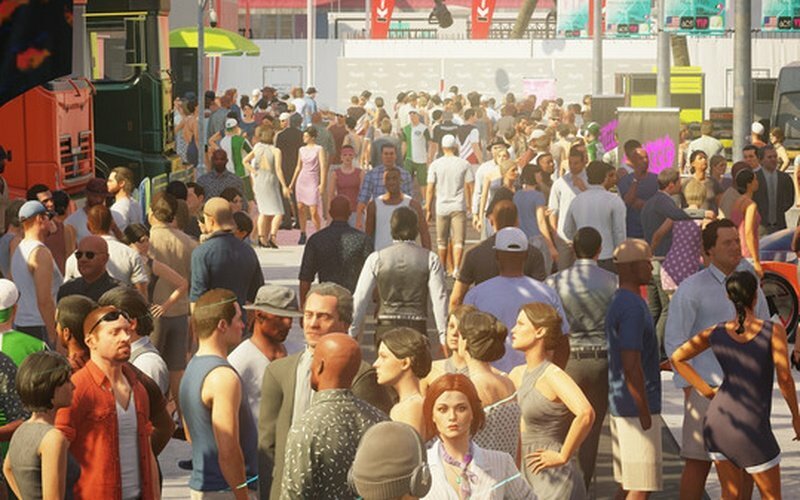 Players will enjoy all kinds of different environments in HITMAN 2 from dangerous and wet rainforests to streets that bathe in the sunlight. One thing is for certain though, no matter where you run and where you hide, no one can escape Agent 47 once he has his sights on a target. 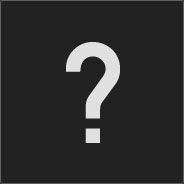 The story of the game follows a mission where Agent 47 gets sent to kill someone called the Shadow Client and then unravel his militia. But, things don't go as planned when 47 finds out who the target really is. 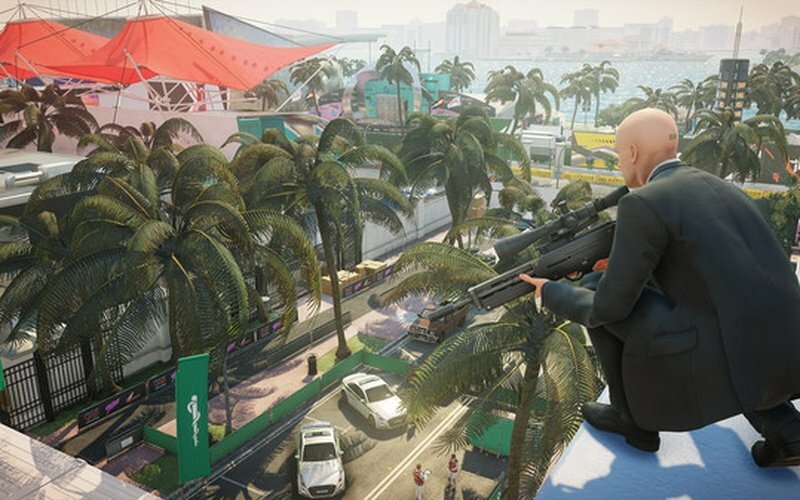 HITMAN 2 brings brand new ways of playing the game, brand new game modes, exciting new features like the Sniper Assassin mode, and for the first time in the franchise, we are getting co-op play.